If you want a gift for kids that will teach good morals, you've come to right place. The basis of a good self-esteem lies in childhood experiences, a time when kids can learn to love themselves as they are. To encourage your children to grasp the differences between people and accept themselves, author Rajiv Raman has created a book about Norman and his magical adventures on the journey to self-acceptance and discovery. Norman's little magical muffin sprinkled with fairy dust is the meaning towards teaching your little one how important it is to accept everyone as they are and to make peace with themselves. Take a sneak peek into the wonderful world of Norman and his magical gift! 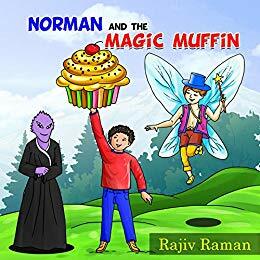 "Norman and the Magic Muffin" is the story of Norman, a brave little boy that, one morning, meets a fairy that sprinkles magic fairy dust over his muffin, offering him the ability to hear thoughts. 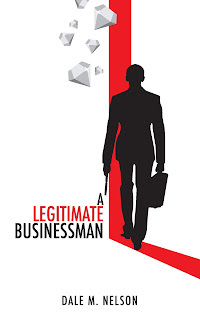 The book follows Norman on his adventure of understanding people's thinking and where their differences come from. Let your child solve the mystery of finding a shadow with Norman and learn the importance of self-love with a colorful and playful book that will introduce you to a world of wonder where everyone can be in their unique way. This book has exposure to different cultures, representation for all, and is an outlet for a child to feel accepted. This is the perfect investment you can make for your child. It's best suited for children and above to read, but can be read to children a little younger!